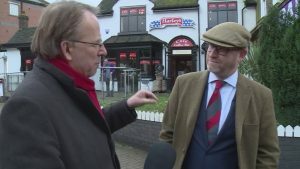 Did Ukip leader Paul Nuttall break election law? 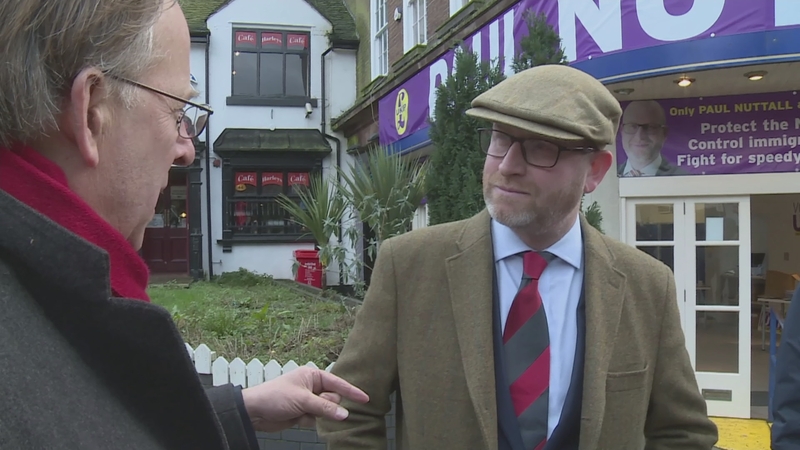 He’s a candidate in the Stoke by-election, but did Ukip leader Paul Nuttall break election law? He stated on his nomination form that his current home was an address in the constituency which, he admitted to this programme today, he’d never even visited.